The Wooden Spoon has no synthetic dyes, Free of harmful chemicals and No toxic which would not only jeopardize your family health, through contact with your food, but would also harm the environment through promoting the use of non-biodegradable agents. Natural oil finish and feel good about cooking with teak as it does not leach toxic chemicals into your food while cooking like the alternatives do. 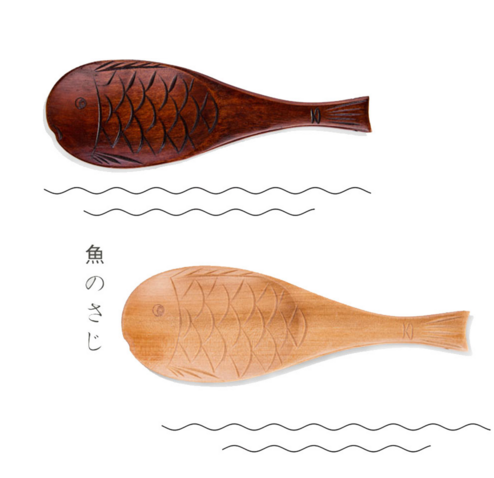 Our Wooden Cooking Utensils resistant to heat and steam damage. 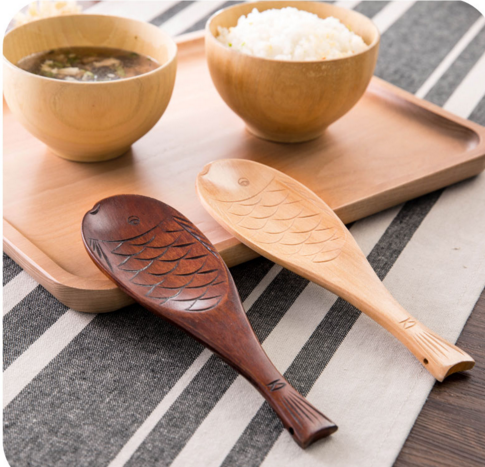 This kind of Wooden Kitchenware will not scratch non-stick cookware. They are made of wood, a renewable natural resource. The wooden spoon are perfect for cooking on nonstick surfaces; dishwasher-safe, making your cooking in an easy way. 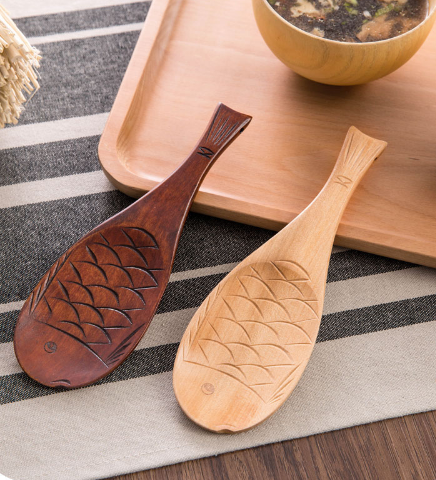 We have lots of other types of wooden kitchenware and wooden cooking utensils, if you are interested in wooden products please don`t hesitate to let us know. We will be more than happy to assist you. 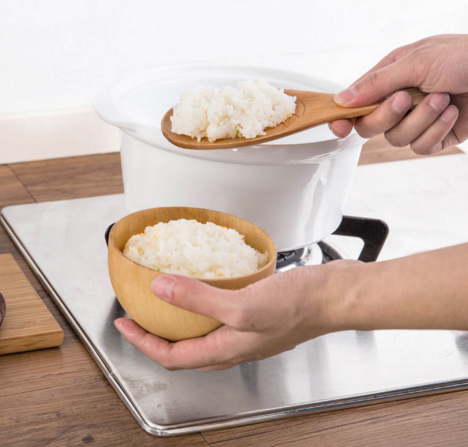 Looking for ideal Rice Spoon Rice Spatulas Rice Scoop Manufacturer & supplier ? We have a wide selection at great prices to help you get creative. All the Japanese Tableware Chinese Tableware are quality guaranteed. We are China Origin Factory of Kitchen Utensil Rice Paddle. If you have any question, please feel free to contact us.